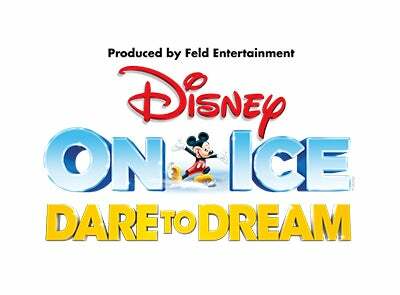 Miami, Fla. [September 12, 2017] – All performances of Disney On Ice presents Dare To Dream scheduled for Thursday, September 21 through Sunday, September 24, at AmericanAirlines Arena have been canceled due to Hurricane Irma. - Online purchases will automatically be refunded. - Phone purchases will automatically be refunded. - Outlet purchases will need to be returned to the point of purchase in order to receive refunds. - Refunds for customers who purchased tickets at the AmericanAirlines Arena Box Office can be obtained at the box office during normal business hours. Box office hours can be found under the Ticket Office tab in our A-Z Guide. - Customers who purchased their tickets through a third party will need to contact their point of purchase for refunds. These cannot be refunded through the Box Office or Ticketmaster.